DEVELOPING NEIGHBORHOOD STABILITY AND WALKABLE LIFESTYLE IN GLENWOOD PARK. 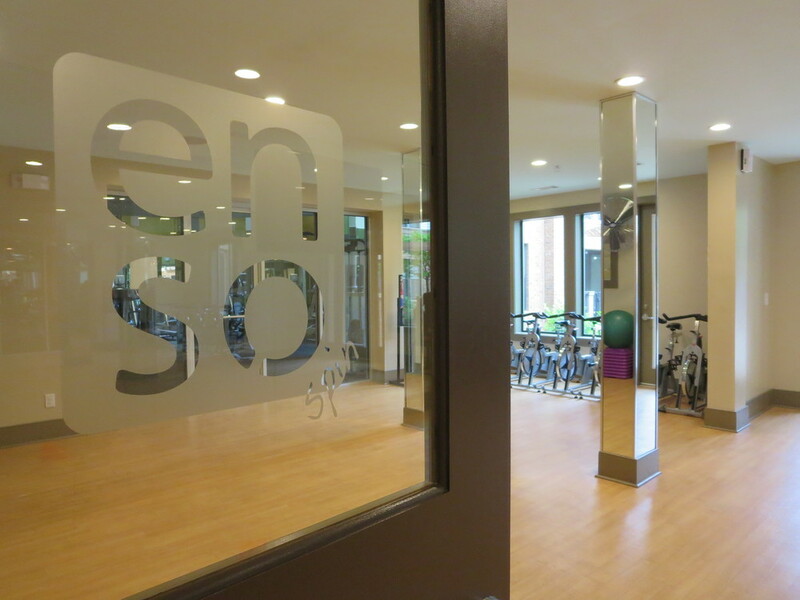 THE PROJECT: In June 2012, Catalyst acquired Enso Apartments from the original Developer Joint Venture. The property was 95% occupied at closing, and was the first LEED Gold certified rental apartment project in the Southeast. 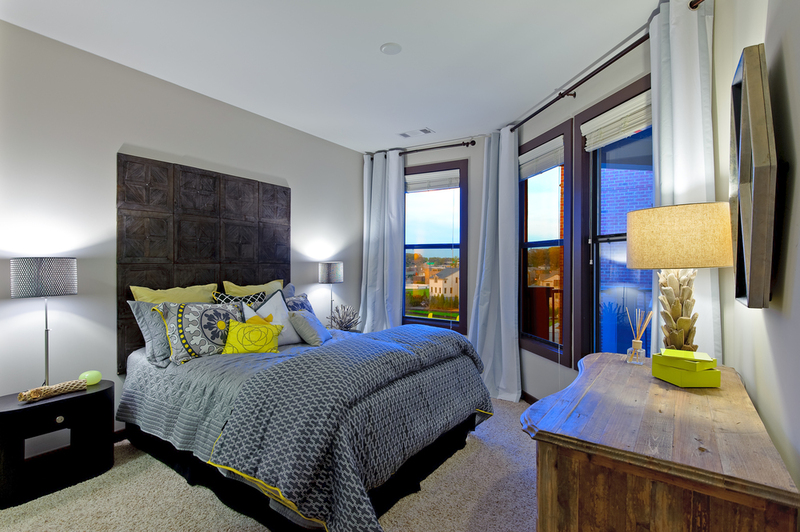 This community consists of 325 luxury units in a six story building with a 5 story parking structure. Unit features include Energy Star stainless steel appliances, granite countertops, Italian glass backsplashes, tinted windows, low flow commodes, designer lighting packages, spa-like bathrooms, 15 SEER high efficient HVAC system, free standing showers and separate garden tubs, and technology packages. Property features include a saltwater pool, rain water cisterns for landscaping, low energy consumption lights in the parking deck, LED lights in all hallways, a full state-of-the-art fitness center, spin and group exercise room, a Cyber Cafe, movie theater and the Emerald Lounge. 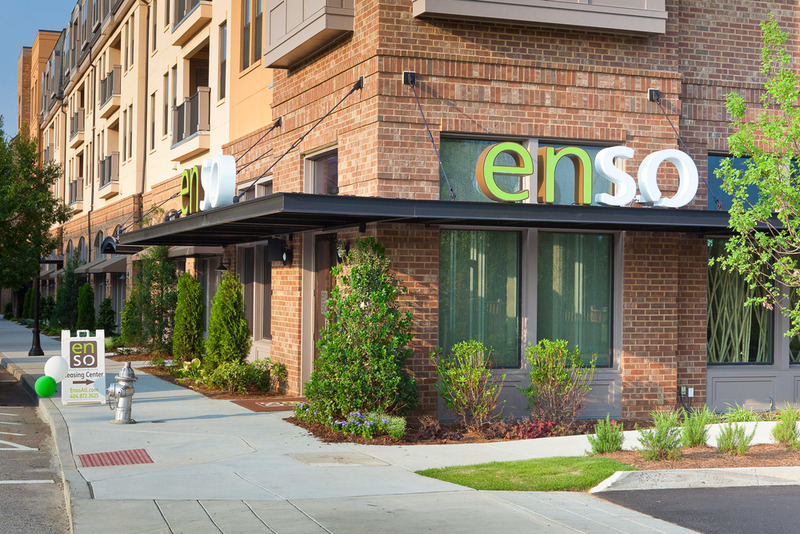 THE CATALYST: Catalyst saw the potential to enhance value at ENSO through targeted capital improvements to the property, and planned future improvements to the immediate surrounding area, including the new Atlanta BeltLine Eastside Trail Extension and new retail and shopping. THE RESULT: Catalyst continually focused on raising rents and increasing resident satisfaction, until it was sold in July 2014.